If an airport makes a city, country or continent’s first impression, it needs to be a great one. We are focused on improving that critical first impression, ensuring passengers, airport operators and airlines experience the most efficient, stress-free arrivals and departures imaginable. A world-class airport is more than the sum of its moving parts. Our advanced airport solutions add up to a smooth and swift passenger experience that surpasses expectations. We’re committed to delivering intelligent solutions that elevate airport performance and drive industry innovation. To find out more, visit Airport solutions microsite. Our solutions minimize stressful sprints to the gate, giving passengers the time to lounge and enjoy all that today’s airports have to offer. We enable you to move people safely and efficiently through your airport while helping airline carriers avoid tarmac delay fines. Our customized solutions ensure passengers, airport operators and airlines experience the most efficient, stress-free arrivals and departures imaginable. Passenger boarding bridges are a central feature of modern airports. They’re also a passenger’s first and last point of airport contact. We work with airport operators worldwide to ensure passengers enjoy a stress-free and safer boarding and arrivals experience. 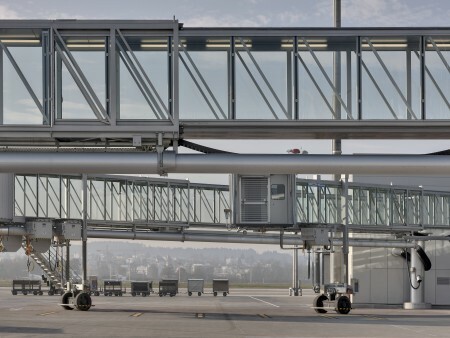 From Noseloaders for high precision in small spaces and Apron Drive bridges for maximum flexibility to versatile Bridge Links and convenient Sliding T Bridges, we carefully customize each bridge to fit your airport’s unique environment. 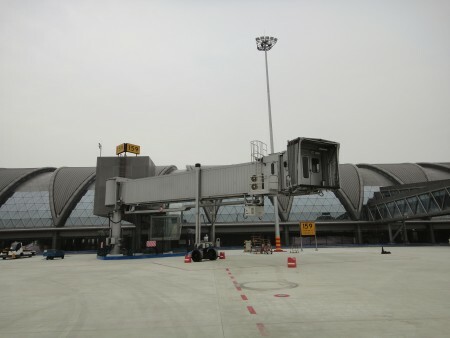 For smaller airports, our solutions enable passengers to board directly from the ground-level terminal. 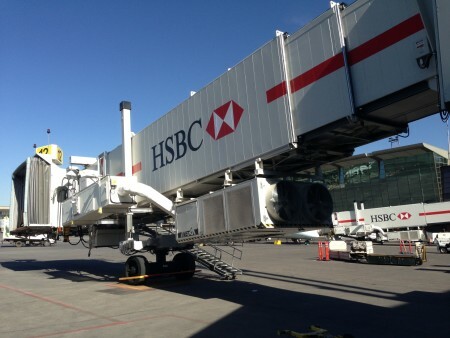 For A-380 gates, our flexible bridges service not only both decks of the A380 but the whole range of aircrafts. The result? Considerably shorter boarding times and reduced congestion. We help you get it right. On the ground. In times of growing air traffic worldwide, reliable ground support equipment like the preconditioned airflow system (PCA) or ground power (400Hz) and potable water units are essential to improving aircraft service operations, as well as avoiding tarmac delays and disgruntled airlines and passengers. Our vast experience in integrating this equipment in any configuration required helps you get it right on the ground so that aircraft can get in the air, fast. Ground operation incidents currently cost the aviation industry up to US$4 billion every year. 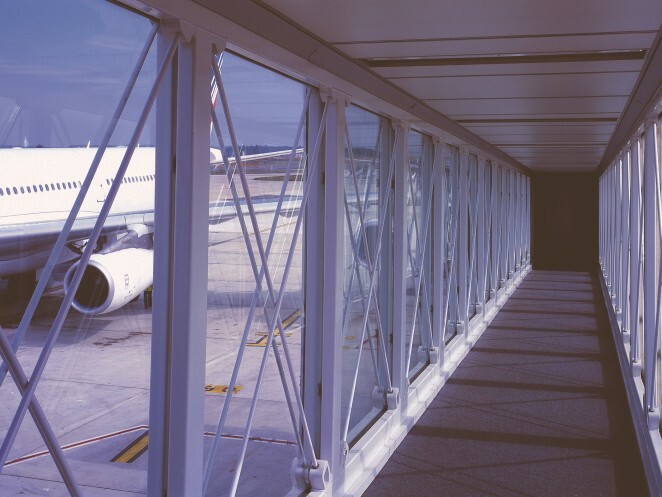 Our intelligent gate systems help major airports around the world avoid this expense by boosting their gates’ efficiency. 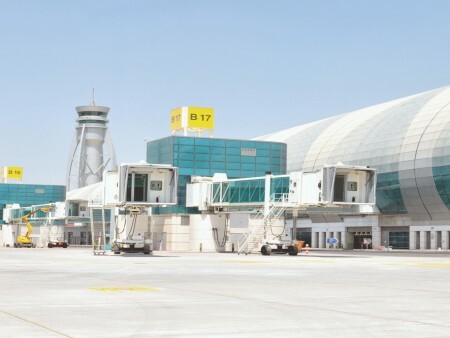 Solutions like our integrated management airport system (IMAS) and atlantis (formerly FMT Atlantis) enable monitoring of integrated equipment at the gate, including ground power units (400Hz), visual docking guidance systems (VDGS), preconditioned air, surveillance cameras, automatic doors and more. 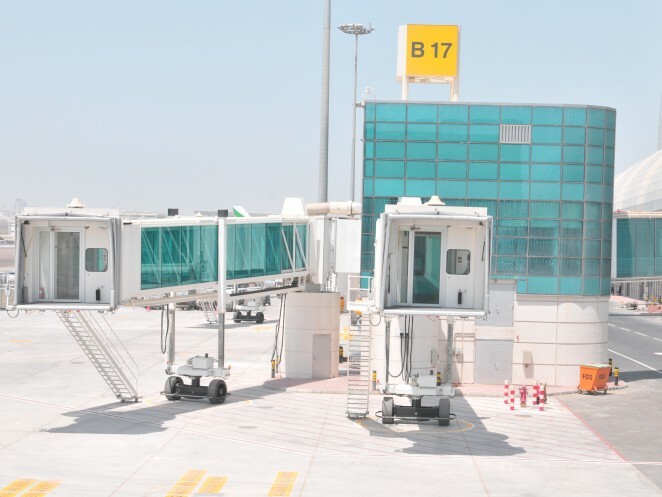 Our APIS (formerly FMT APIS) system is the only VDGS that delivers 100% accurate aircraft identification, resulting in increased gate safety, decreased turnaround times and reduced environmental impact. To find out more, write to us at vdgs.tkas@thyssenkrupp.com. 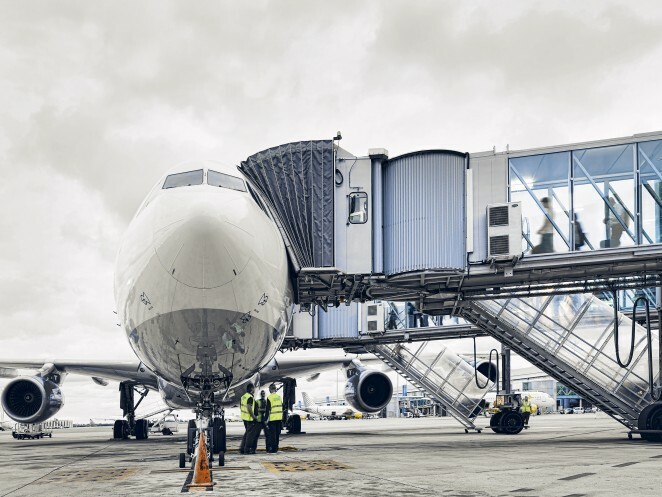 These intelligent solutions simplify formerly time- and labor-consuming tasks, reduce human error and deliver a smoother passenger experience, besides improving aircraft turnaround times at the gate.